Helping Hands Rock Reviews: RaeLynn Serves Up Surprisingly Delicious Country-Pop on Her "Me EP"
RaeLynn Serves Up Surprisingly Delicious Country-Pop on Her "Me EP"
We are Helping Hands Rock Reviews. 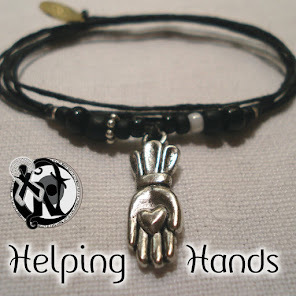 Not Helping Hands Country Reviews. 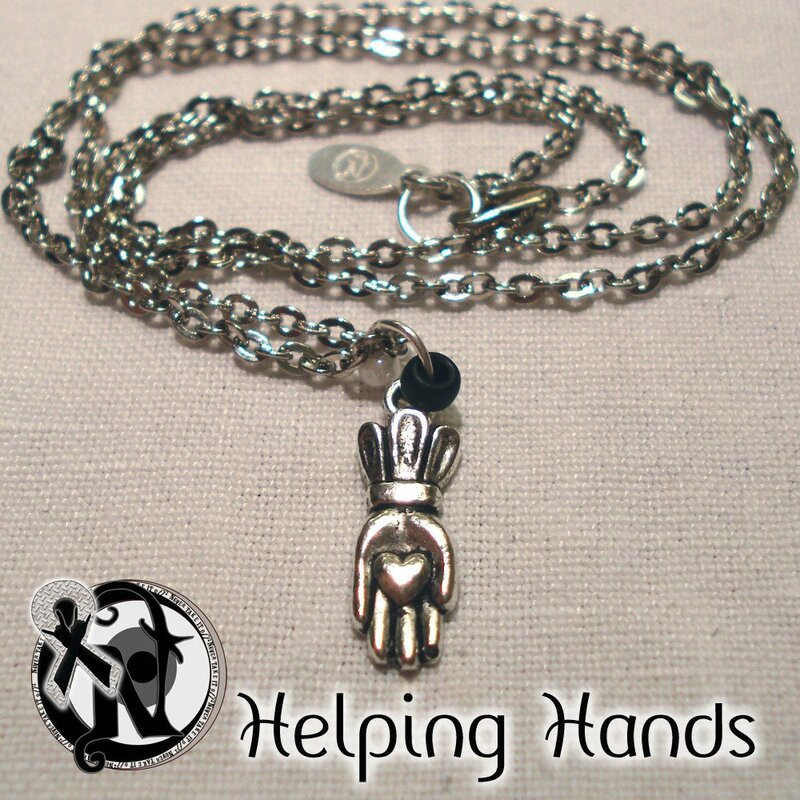 Or Helping Hands Pop Reviews. But every now and then, there is a release in a non-rock genre that is just too good to ignore. 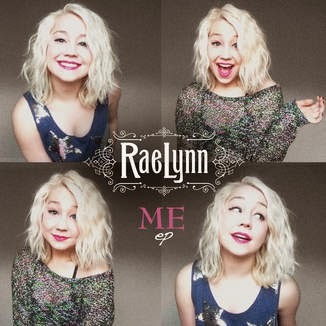 And the new Me EP from country-pop newcomer RaeLynn just won't let us give it the cold shoulder. We first encountered this pint-sized country crooner when she performed in our hometown for a Fourth of July event. Though we didn't expect much being hard rock and metal fans first and foremost, we found RaeLynn's song "Better Do It" catchier than a cold at a crowded Chuck E. Cheese during flu season. While that tune is the most pop of the five tracks on this album, the more straight-forward country numbers that round out the EP are no less well-written. Sure "God Made Girls" has its share of country cliches ("Somebody's gotta make 'em get dressed up/Somebody's gotta give 'em a reason to wash that truck"), but the song still has a north-of-Nashville appeal. "Kissing Frogs" is a clever and mostly-innocent tale of an adolescent girl's desire to avoid being prematurely committed to a serious relationship. And "Boyfriend" is what Avril Lavigne would sound like if she was raised in the South...of the US, not Canada. Sometimes even the most devoted beer drinkers will swig a glass of wine when it tastes good. And sometimes the most staunch hard rock fans can stomach a helping of country-pop when it is as sweet as the music of RaeLynn. # of Facebook page "Likes" for RaeLynn at the time of this writing: 80,098.